Snow Magic is one of the most remarkable things money can buy. 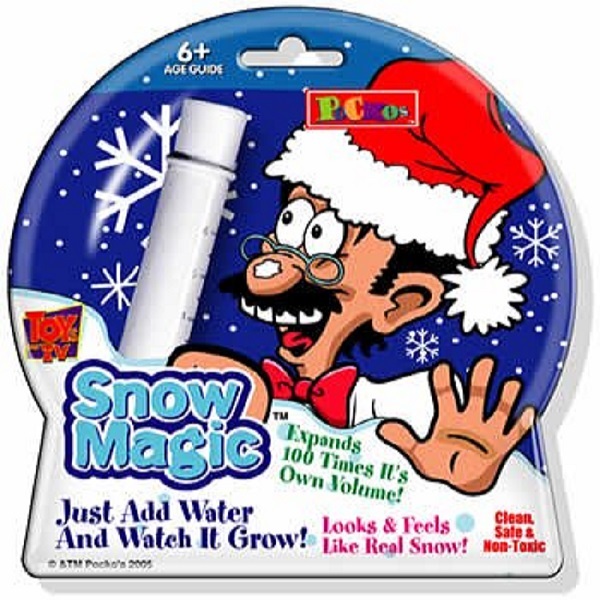 It's basically snow in a tube! Just add water and watch it expand to 100 times its original volume! It's amazing and is just so simple - all you do is add 8 parts water to 1 part magic snow and you have your very own snow storm! 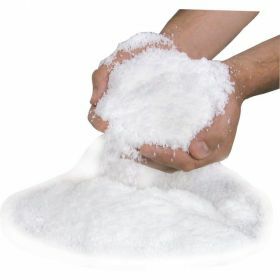 After a couple of days the magic snow may start to dry out due to the water evaporating, you can simply spray this snow with water and it's all nice and fluffy again! You can also let the snow dry out completely so you can use it again and again and again!